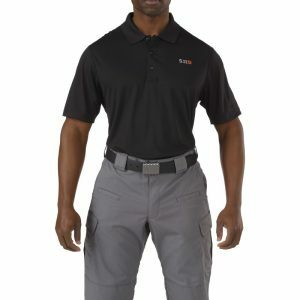 Robust multifunction jacket with high performance. Water-repellent, windproof and breathable. 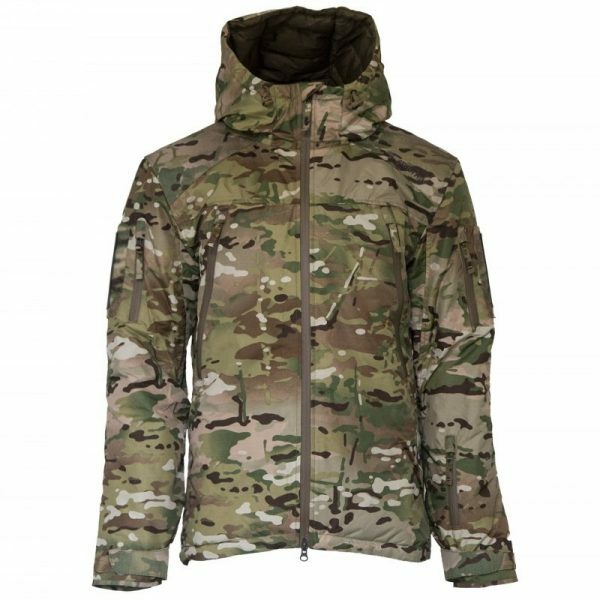 The new MIG 3.0 JACKET is the result of cooperative development with different special units in the areas of insulation, functionality, and design. Particular attention has been paid to the comfort in order to achieve optimal performance in the field. The Cordura reinforcement on shoulders and elbows provide the necessary robustness (backpack) and longevity of this multifunctional jacket. The water-repellent outer fabric and the padded, adjustable in 2 directions hood makes the jacket independently to weathering. The jacket has also been revised in the cuffs area (Velcro closure & wrist warmers). The Downrange Cap 2.0 features traditional 6-panel styling with patented A-Flex-stretch fit sweatband that offers outstanding fit and all-day comfort. Boasting an updated scope logo over loop patch at the center front, allowing the wearer to showcase their favorite morale patch. 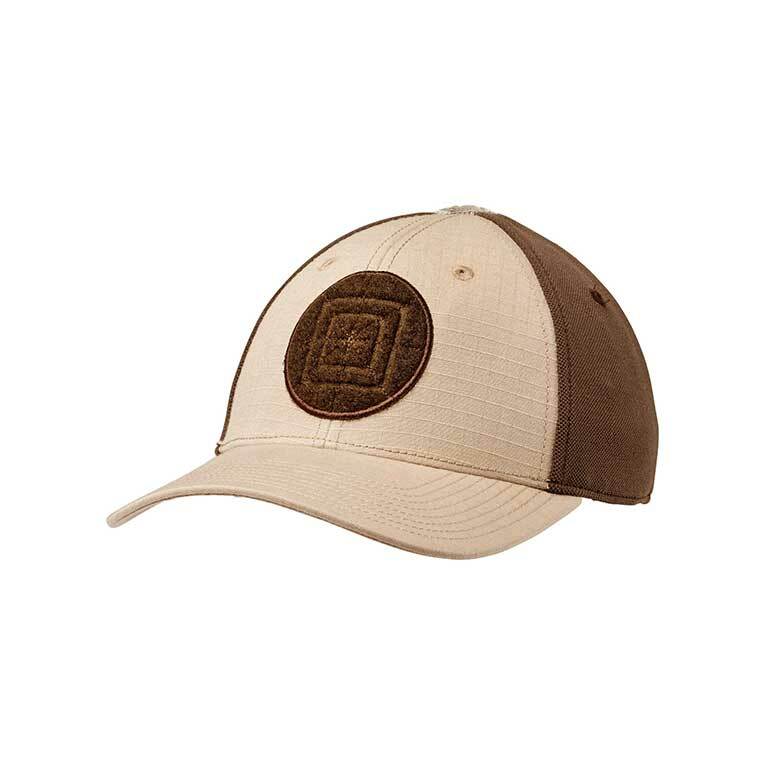 This is an ideal cap for a day at the range or on your day off. 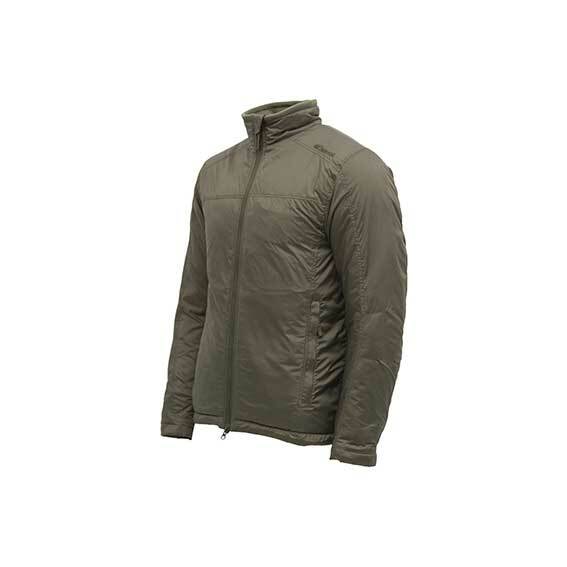 Robust, multi-function jacket with high performance. Water-repellent, windproof and breathable. The new LIG 3.0 series is the result of constant further development in the areas of insulation, functionality and design. The improved cut increases the wearing comfort and freedom of movement.